So, you just moved in and you’re not sure where to start. That’s alright, it’s pretty typical to be overwhelmed by your new digs. But there is one obvious challenge to tackle first: your lawn. The first thing your neighbors will see is your lawn. Is it brown? Green? Is the grass cut? 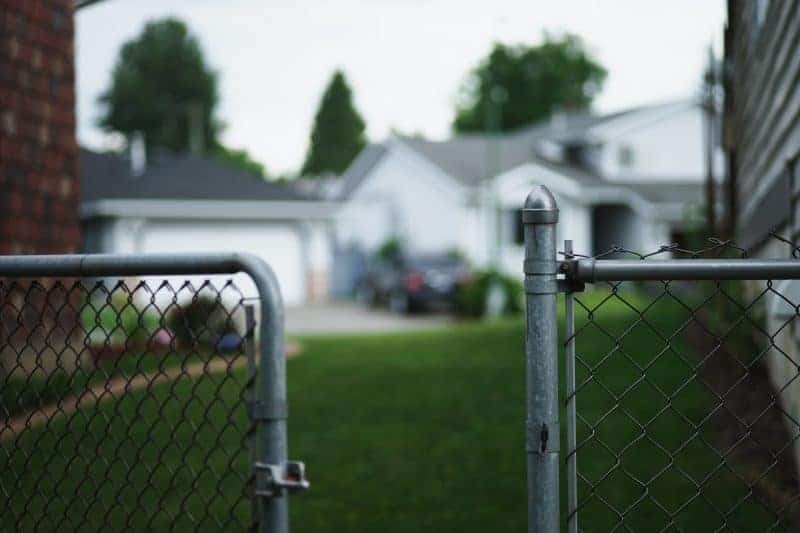 The answers to those questions might determine what the neighborhood thinks about the rest of your property. 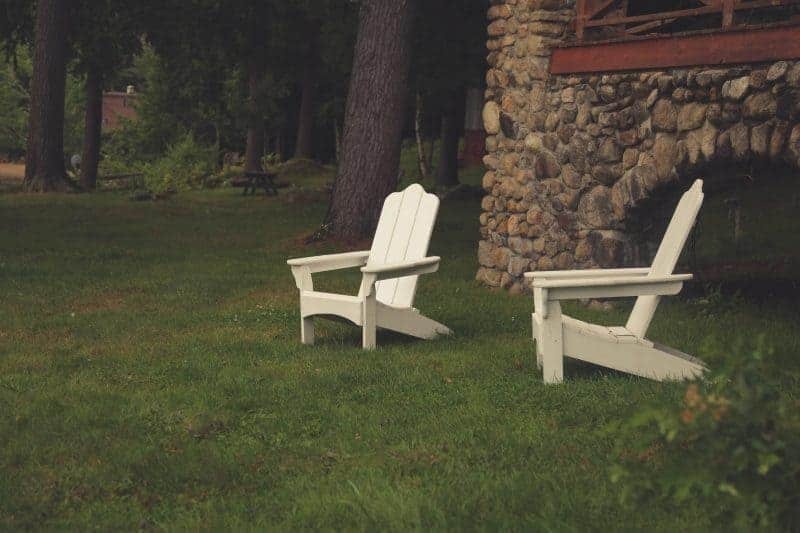 As the focal point of your property, your grass says a lot about you. It is a window into the rest of your home. A good-looking yard often times means a well-balanced house with a pride of ownership. When almost half of American’s say they’re frustrated by their neighbor’s yard, it means that your street mates are paying attention. The same goes for your landscaping and exterior upkeep as well. If you want to make friends with your neighbors, it’s best to not wake them up with your mower, trimmer, or chainsaw. And, truth be told, it’s easier on you too. Put in a little time after work, or head out for some treatments on Saturday afternoon. You might even find yourself with a little bit of help should your neighbor be tending to his or her yard at the same time. We get it, not everybody can spare the time they need for yard work when they’re first starting out. That’s why you can always turn to the professionals. Whether you’re in the north, east, south, or west, there is sure to be a company that does great work for an affordable price. Even hot, humid areas like Florida feature top-notch companies. From Orlando lawn care specialists to the tip of the state, there are plenty of options. Trim, mow, prune, and weed. It’s that simple. A couple of hours a week does a world of good for your property. You don’t have to be the guy who mows twice a week and spends hours fertilizing and rolling the lawn. But you should keep up with the rest of the neighborhood. Once a week and a well-maintained length is perfectly acceptable. It may sound like common sense, but for some, it’s not as obvious as it should be. And don’t forget about the bushes and flower beds. A little bit a weed killer will keep your mulch from looking like an extension of your yard. Luckily, trimming the hedges don’t have to be as frequent of an activity. Just prune when the time is right and your landscaping will be better than the average homeowner’s. Occasionally your yard will need some extra love. Sure, getting started with the typical care will keep you afloat for most of the year. But when the grass starts to turn brown or the weather changes, you may need to adapt appropriately. Aeration, fertilization, and even some tilling may be required. So long as you take one or two weekends a year to give some special attention to these needs, you should be good. Nothing looks better than a nice, lush, green lawn. These tips will all allow you to stay on top of your yard. One thing that may not fall under the ‘lawn care’ umbrella, but can assist the overall look, is other outdoor upgrades. Porch furniture, hanging flower baskets, stone mailbox pillars, and patio upkeep all help to make your yard look even better. If it appears as though you enjoy living in your outdoor space, then the outdoor space will look pretty special to everyone else too. So construct a fire pit out of a decorative block. Or spring for a hammock. Maybe even build a shelter for your mailbox out of some leftover stone. It all helps in the end. 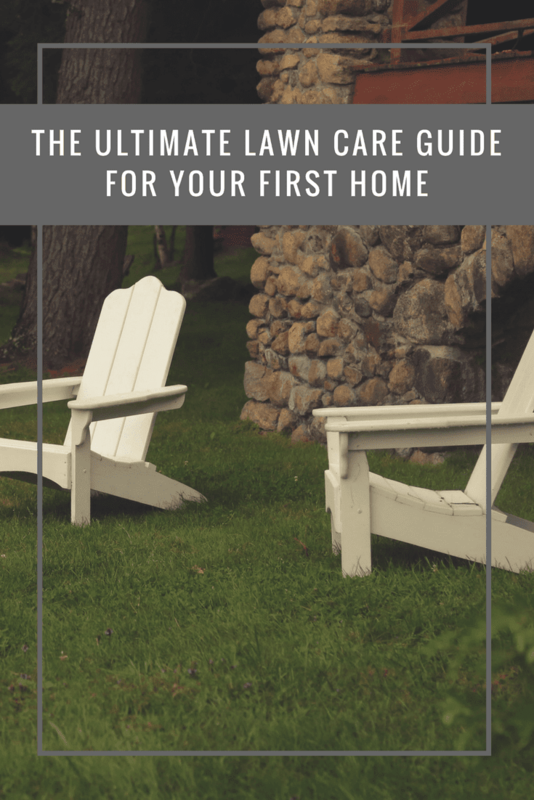 There you have it, five steps to the ultimate lawn care for your first home.